Bathroom plumbing is all about water delivery to and waste removal from all bath fixtures. 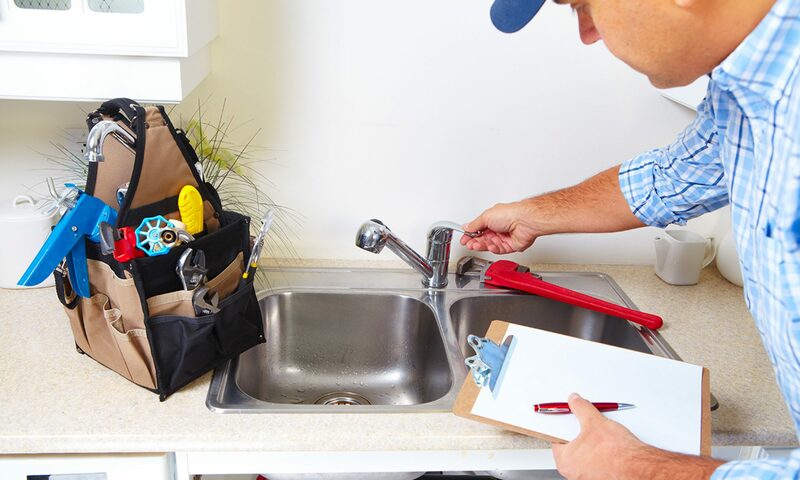 Sewer gases, blocked drains, clogged toilets and many other common problems occur because of faulty bathroom plumbing or poorly maintained toilets, showers, baths and sinks. Installation services, repair, replacement parts and toilet supplies.